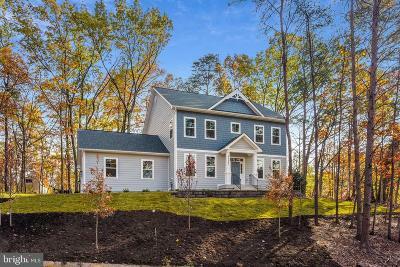 Welcome to your resource for all Houses for Sale in Beltsville, MD! This city is located within Northern Prince George's County in Maryland and shares a border with NW Washington, DC and Montgomery County. This is an area rich in history, and currently houses the U.S. Department of Agriculture and the Agricultural Research Center. House hunters typically encounter homes ranging from detached single family to townhomes. There are also a few hi-rise condominium units in this area. Most residents take advantage of the short commute to DC from this area. 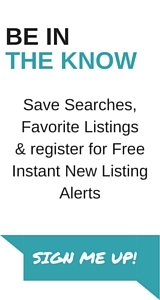 Also included in the list of homes available now are Foreclosures, Fixer Uppers, Renovated Homes, New Construction, Condos, Duplex, Starter Homes, Farms, and more! Because this is so close to the city, expect larger neighborhoods with smaller lots and higher property values than surrounding areas to the North.